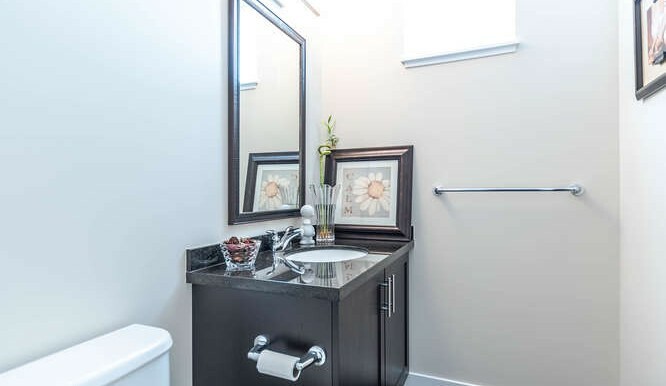 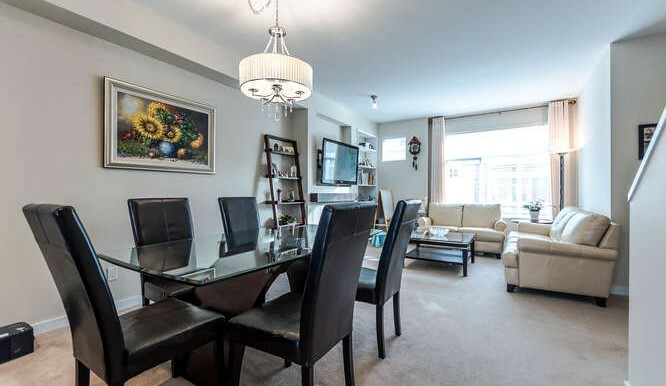 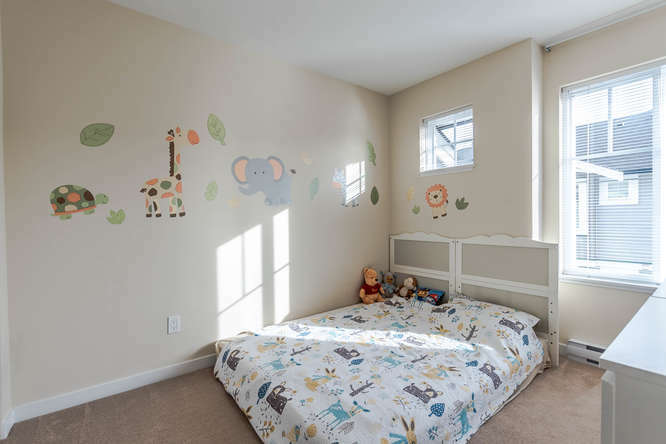 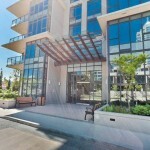 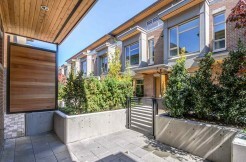 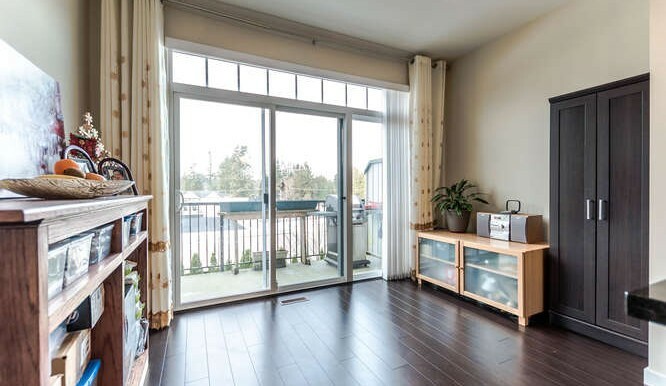 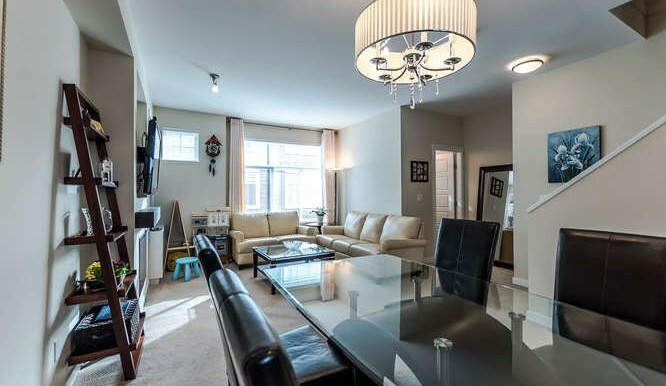 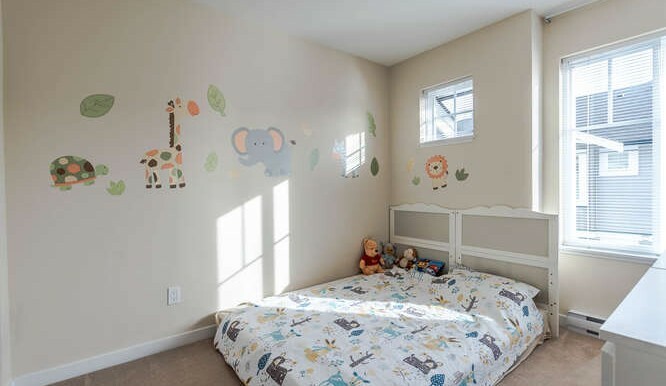 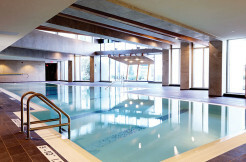 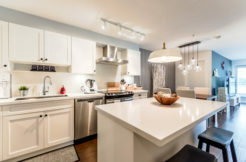 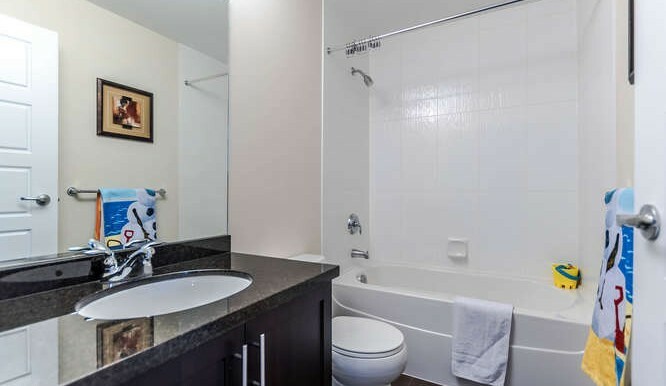 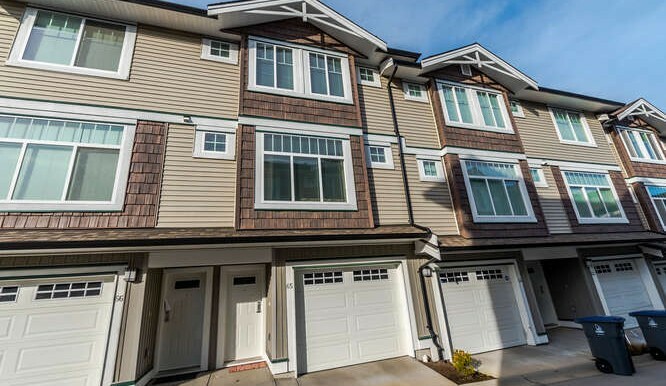 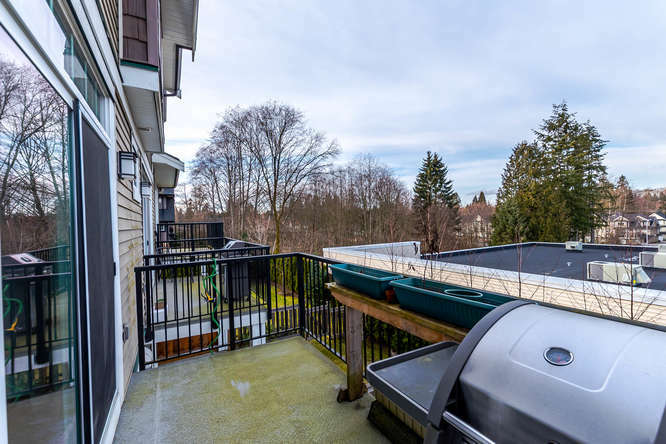 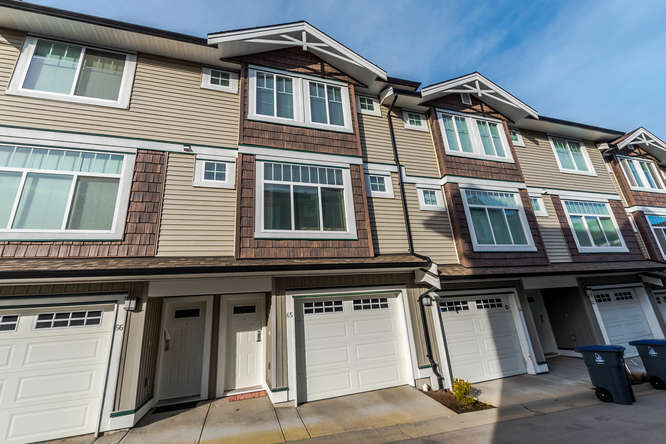 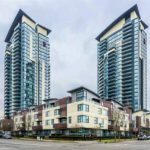 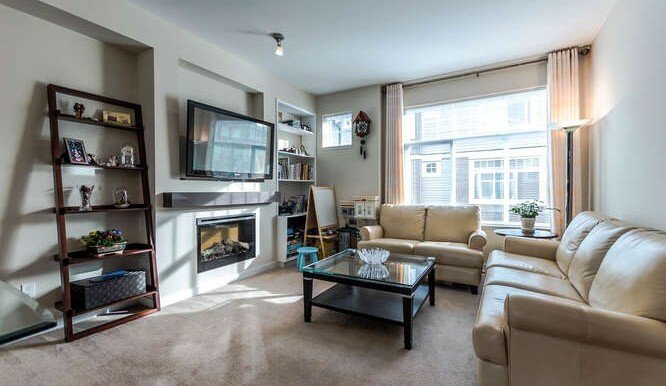 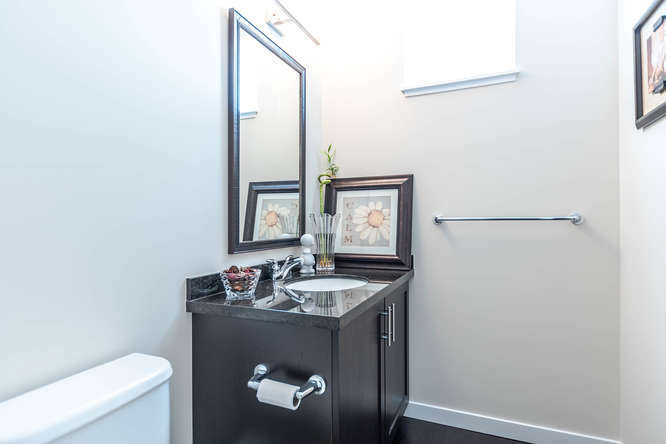 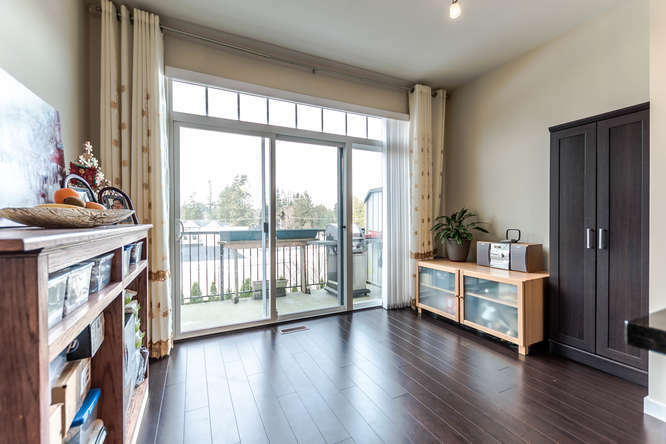 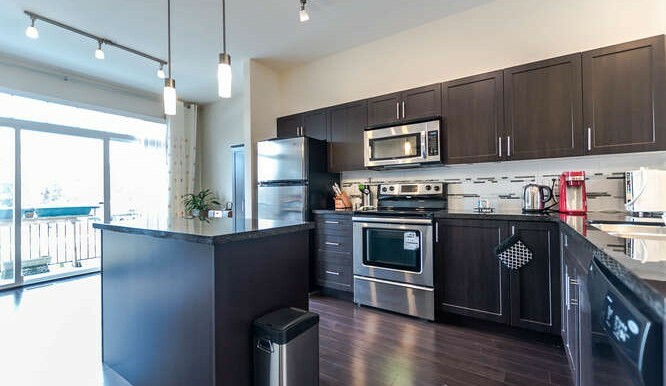 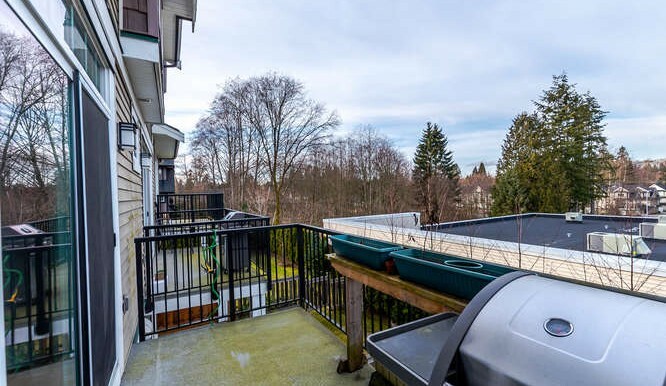 Modern 3 bed + 3 bath townhome in MADISON by Lakewood in South Newton Surrey. 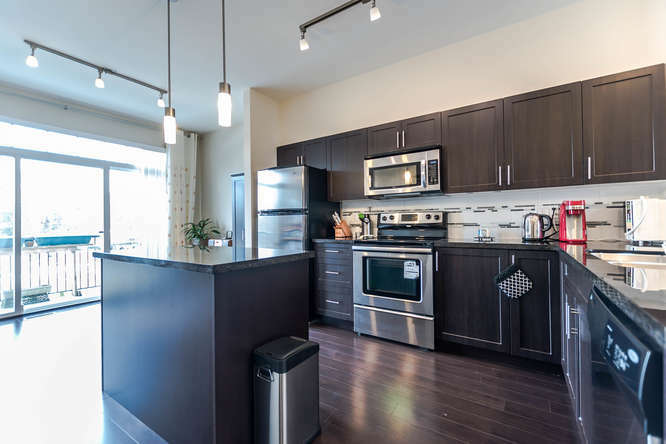 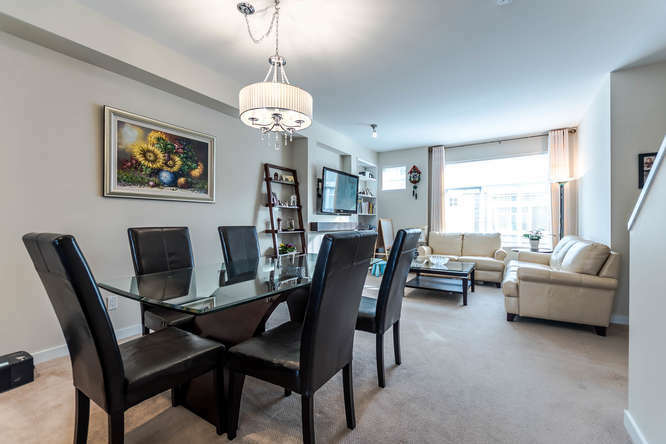 Open concept kitchen with granite counters and stainless steel appliances, 9 foot ceilings throughout main floor. 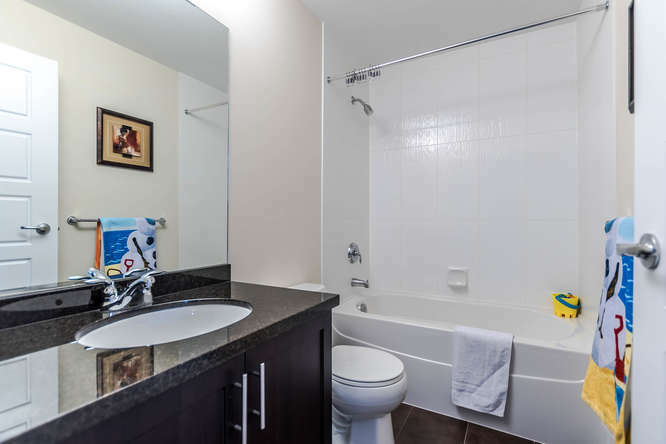 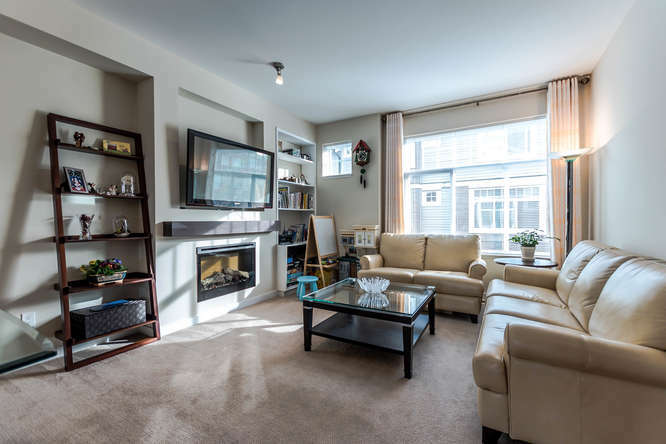 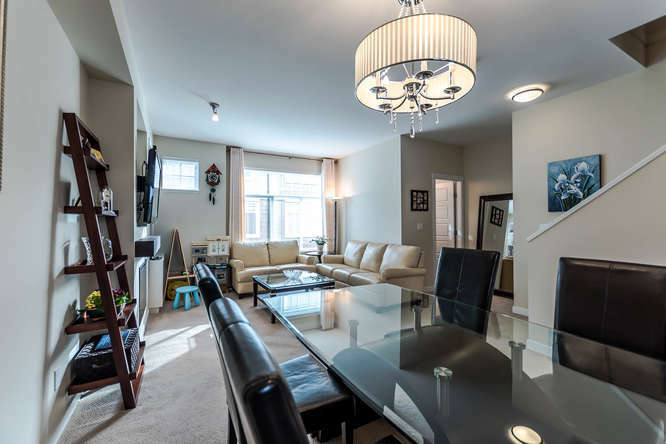 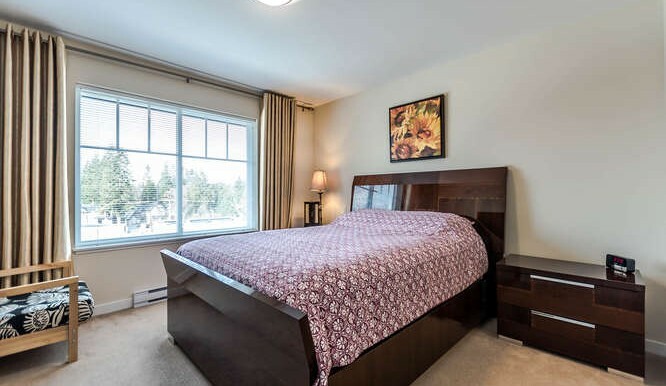 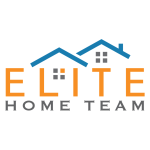 3 bedrooms located upstairs including the master bedroom with ensuite bathroom. 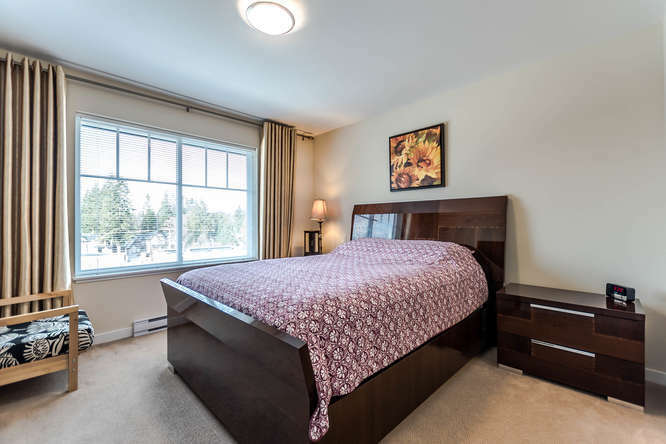 Located conveniently 5 mins walk from Sullivan Heights Secondary, Goldstone Park Elementary school, and Bell Performing Arts Centre.